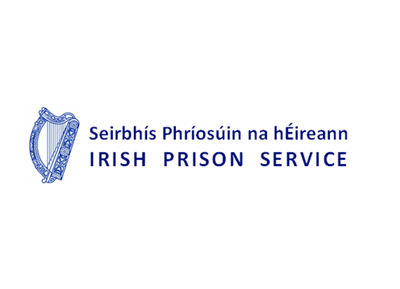 Irish Prison Service - Jobs Expo Dublin, 13th October 2018. We’re excited to have the Irish Prison Service join our diverse range of employers, who are exhibiting at Jobs Expo Dublin. Meet their recruitment team on Saturday 13th October at Croke Park. In Ireland, recent years have required Prison Officers to undertake increasingly complex and diverse tasks, balancing their traditional security focused role with a renewed emphasis on facilitating rehabilitative interventions that address offending behaviour. Prison Officers are the frontline staff who interact most with prisoners on a daily basis and as a result, have the potential to positively influence prisoners to engage in training, education, psychology and community in-reach services within the prison system. Knowledge of the legal framework which governs the management of prisoners and skills such as searching and restraint techniques are important competencies for prison staff, however, the most important aspects of operating as an effective Prison Officer is the capacity to relate to and engage with prisoners, act with professionalism, tolerance and humanity and the ability to role model positive social behaviour. Such traits stem from life experience and personal values.